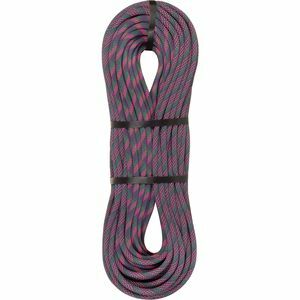 Maxim puts an incredible amount of attention into the handling characteristics of their climbing ropes. 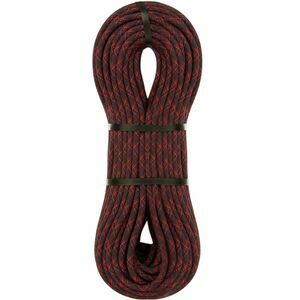 The result is a rope that ties and clips easier, so you spend more time concentrating on the climbing. 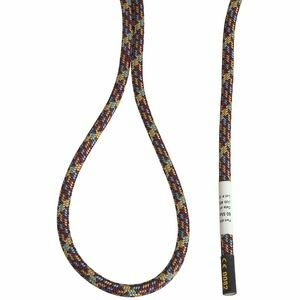 On top of excellent handling, Maxim ropes have ultra-durable sheaths, so you don't have to buy a new one every nine months.